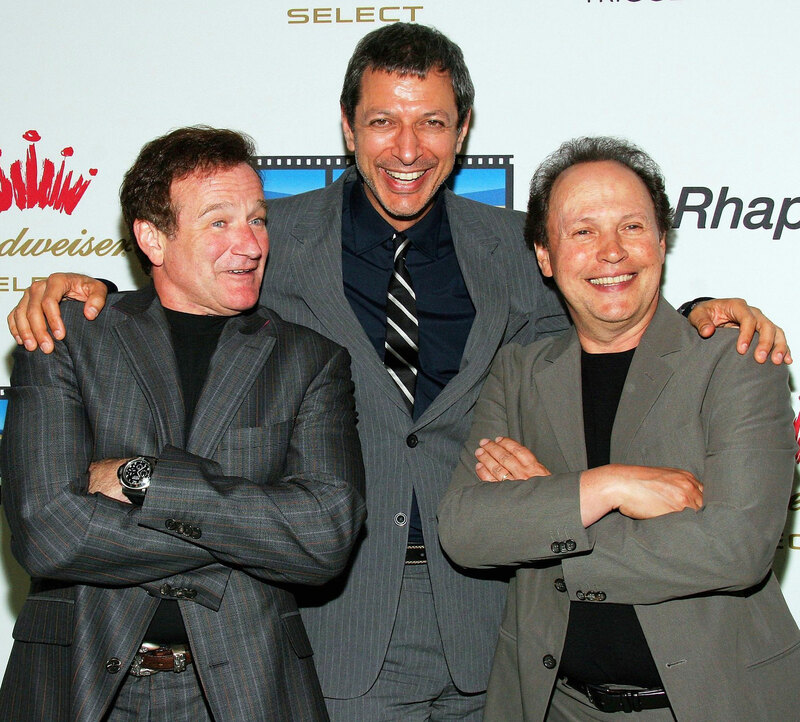 Robin Williams is considered to be one of the greatest comedic minds that ever lived. 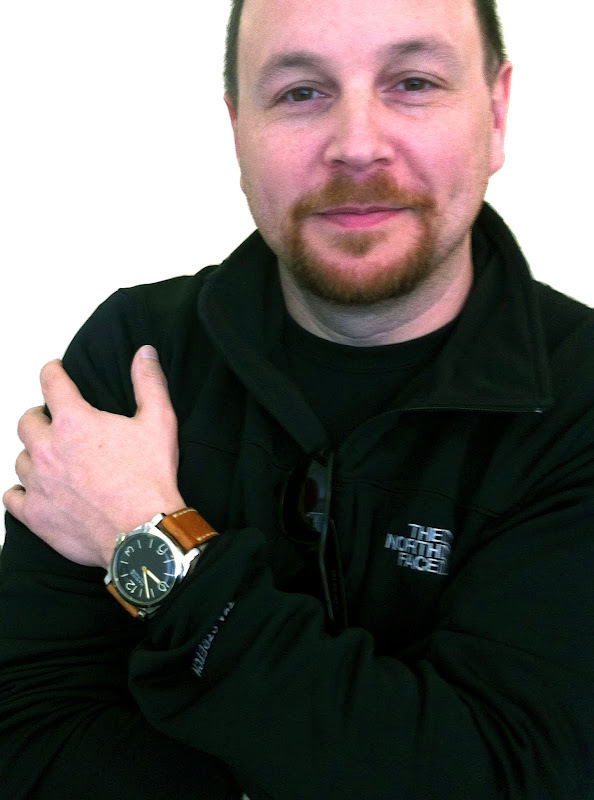 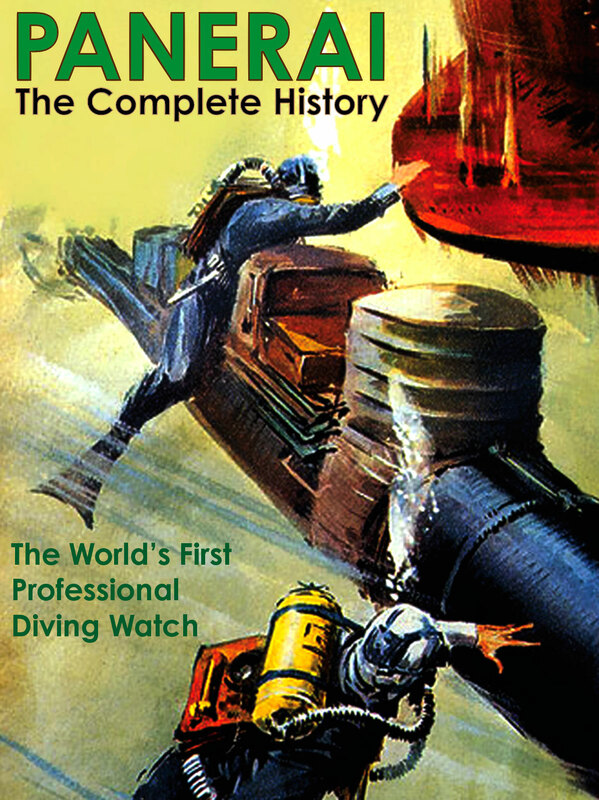 His early passing completely stunned the world, and many people dearly miss him. 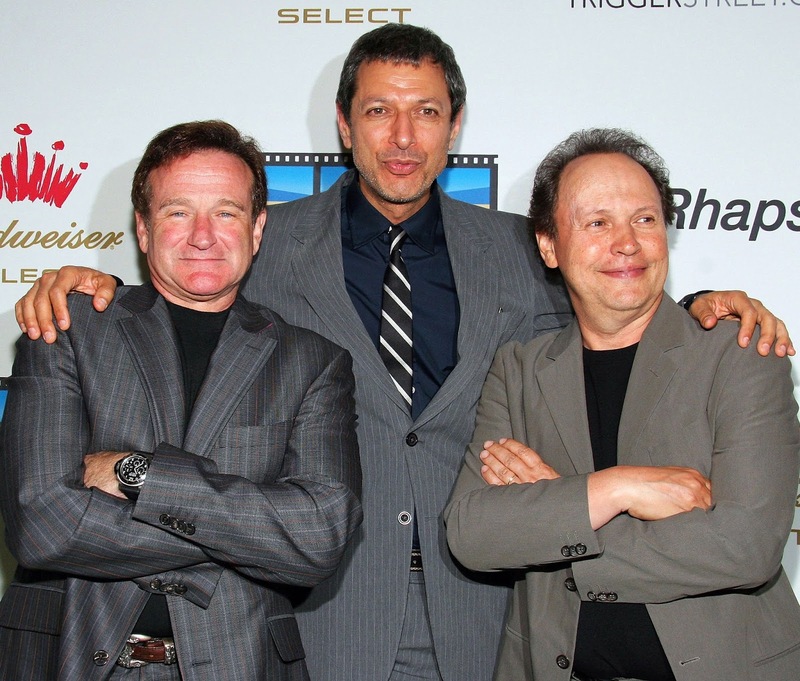 In the photo above we see Robin Williams pictured with fellow comedians, Jeff Goldblum and Billy Crystal. 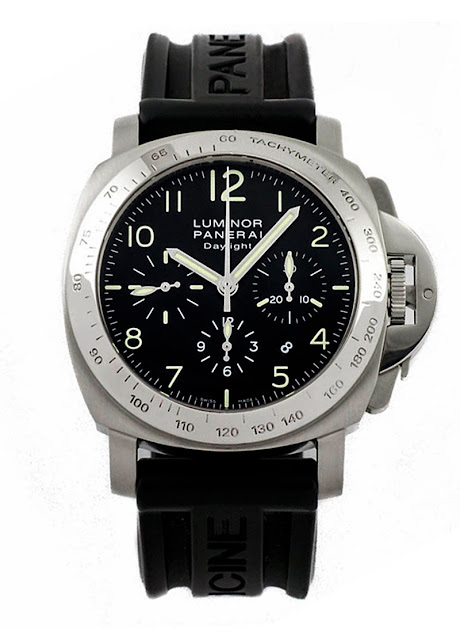 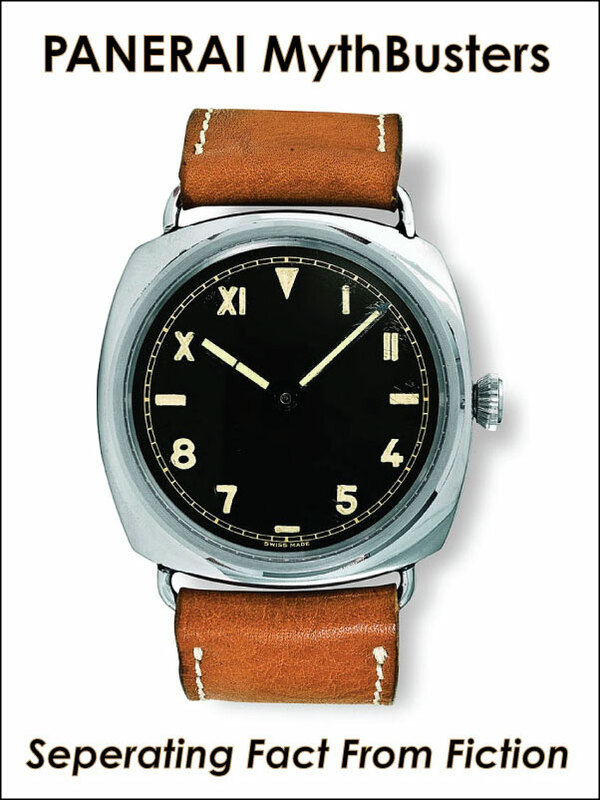 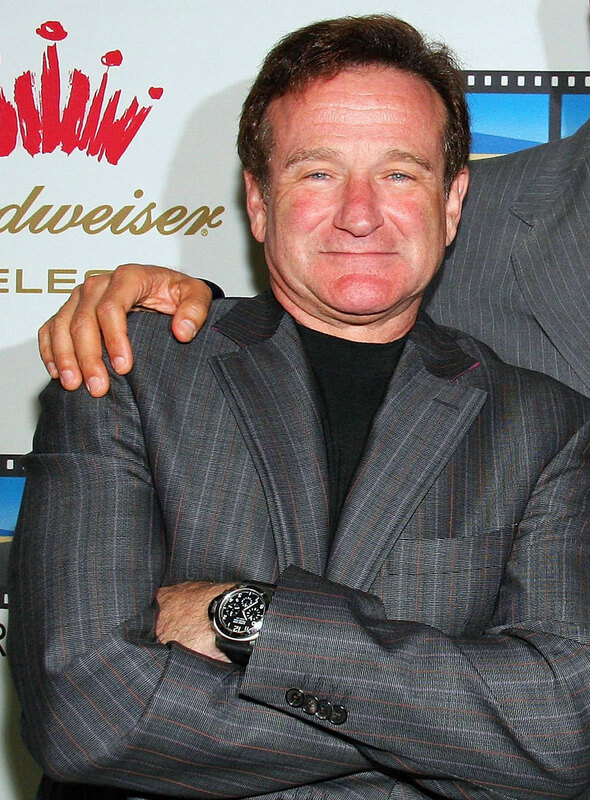 Robin Williams is wearing his Panerai Luminor Daylight Chronograph in the photo below.